“It was a good experience with amazing leaders and I want to do it again!" 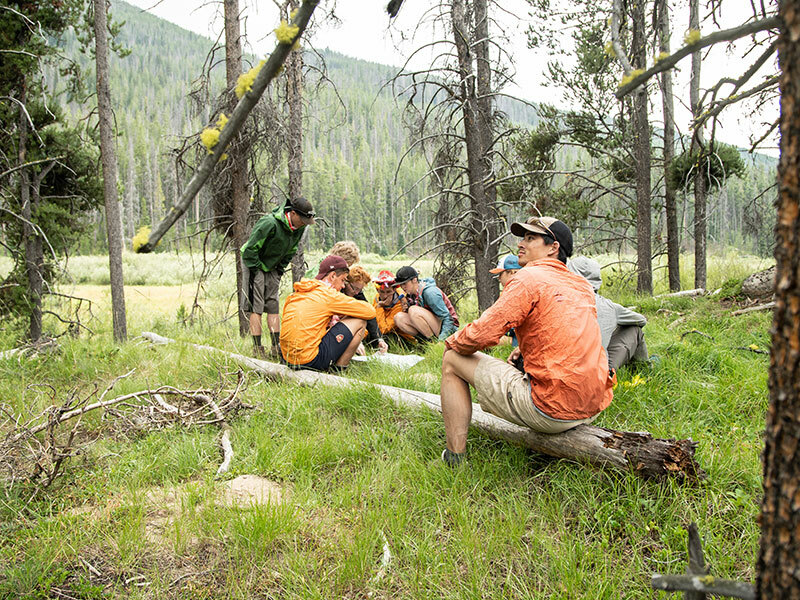 The Mountains to Missouri Expedition is an adventurous 12-day course traveling from headwaters on the Continental Divide all the way to the Missouri River. 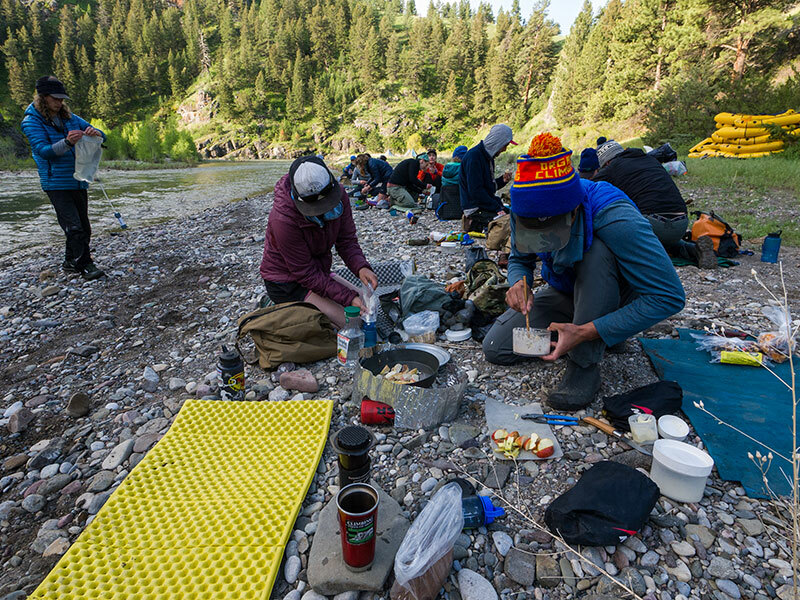 Students will travel by both foot and by packraft while in the backcountry and will develop their leadership and communication skills, and connection to wild spaces. 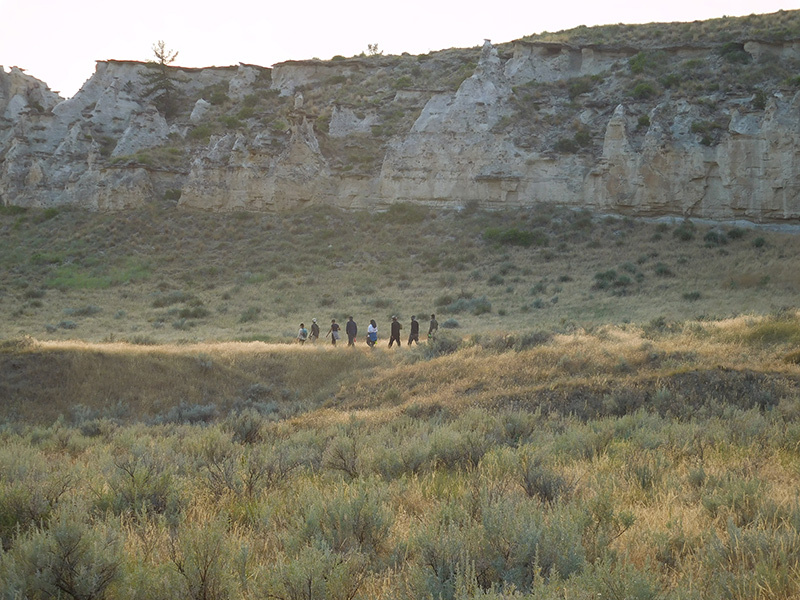 The course begins with a physically challenging backpacking section in the Montana high country followed by a transition to packrafts and paddling a river on the Rocky Mountain Front to its confluence with the Missouri River, along the way learning backcountry living skills and whitewater paddling. 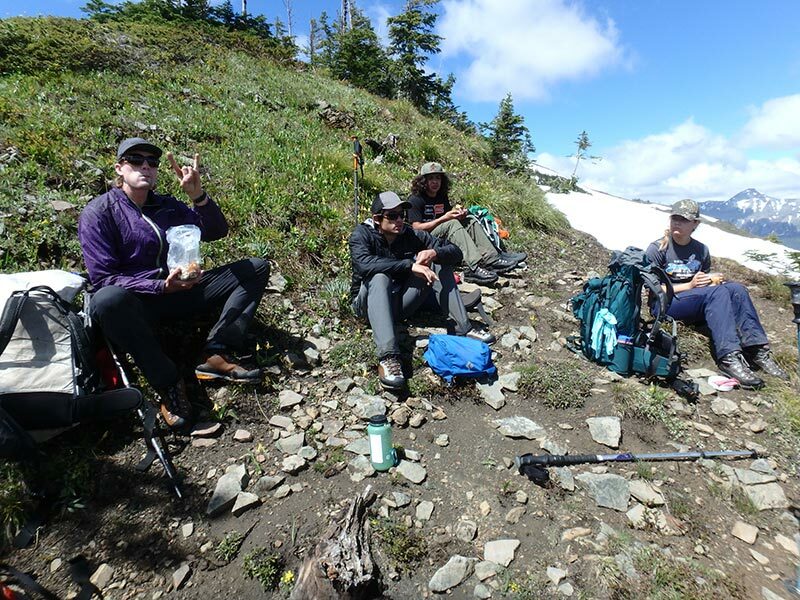 This expedition also focuses on Leave No Trace principles, personal growth, and building a positive and supportive expedition community as students face new challenges. 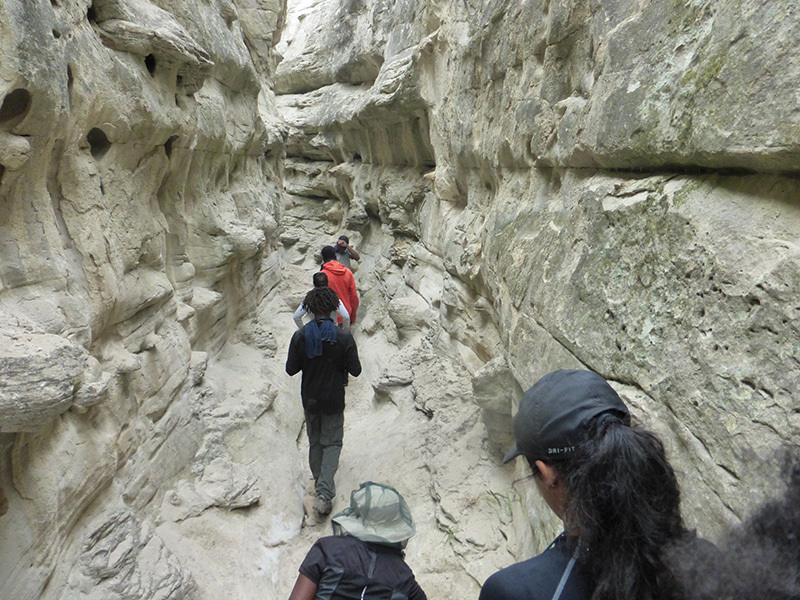 For more information about MWS core curriculum and expedition progression see Expedition Life.